To retrace the history of the Livon winery, a Friuli wine-making institution, it is necessary to go back 50 years: it was 1964 when Dorino Livon bought the first farm in the Collio hills, moved by passion and love for his land, that of the eastern hills of Friuli, the last bastion of Italy towards Eastern Europe. 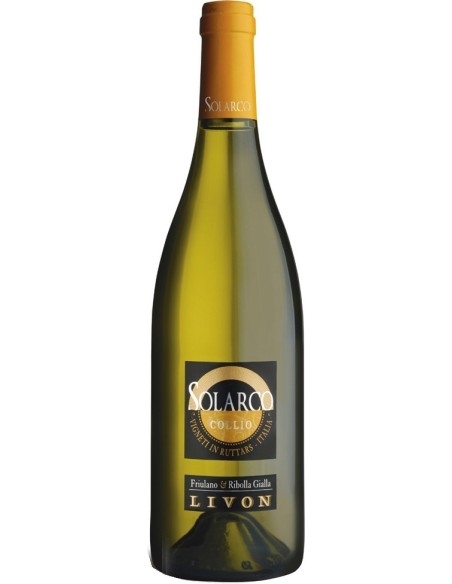 But it is only at the beginning of the 1980s, thanks to the children Valneo and Tonino, that the Livon company equips itself with a wine-making cellar and, through separate vinification, lays the foundations to enhance the most characteristic vineyards and the typical cru of territory, an ambitious and innovative project. 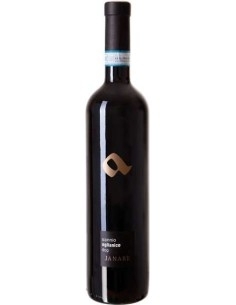 Today the company is led by the third generation of the family, represented by Matteo and Francesca, who proceeded with the construction of two other cellars, one for the vinifications in red, the other for that of white grapes. The commitment of the Livon family to diversify production, recover the autochthonous wines and develop the concept of cru has resulted in the definition of three main historic vineyards: the Tiare blu, where red grapes are grown, so named for the bluish veins typical of this rich earth; the Mandi Tocai, from which an exceptional Tocai Friulano comes; the Braide Alte, the Grand Cru perhaps more representative of Livon, in which the grapes that make up the award-winning white wine Braide Alte grow. 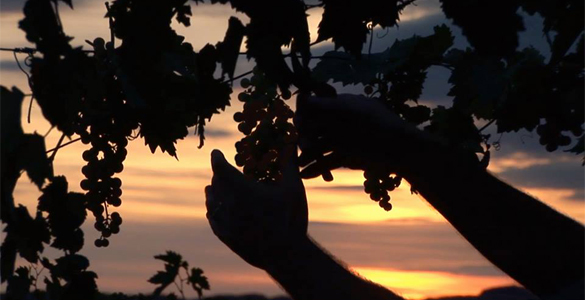 New purchases and recent acquisitions have made the Livon winery a group of several companies, engaged in the production and enhancement of high quality Friulian wines, without ever forgetting that passion and that love for the land that only the production of great wines allow. The Livon family, after 50 years of history, has proven to be capable of it and still have much to teach. 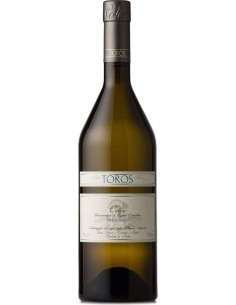 Toros is a DOC wine produced in Friuli by Collio Friulano. It has a straw-yellow color and a sweet almond scent. 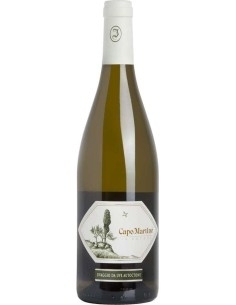 On the palate it is acidic and lively.